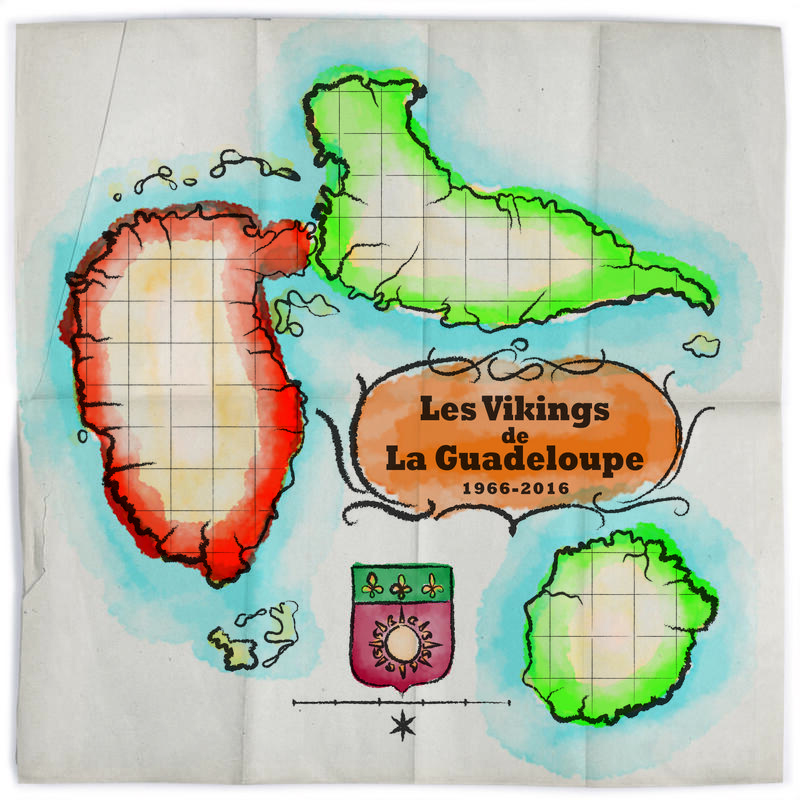 Les Vikings De La Guadeloupe – Best Of: Enko On Ti Tou, The Vikings were Guadeloupe’s first true rock stars. They embodied the same spirit of liberty and anti-conformism as Led Zeppelin in 1960s Britain, The Impressions in U.S. soul around the same time and Ornette Coleman in the jazz world a few years earlier. 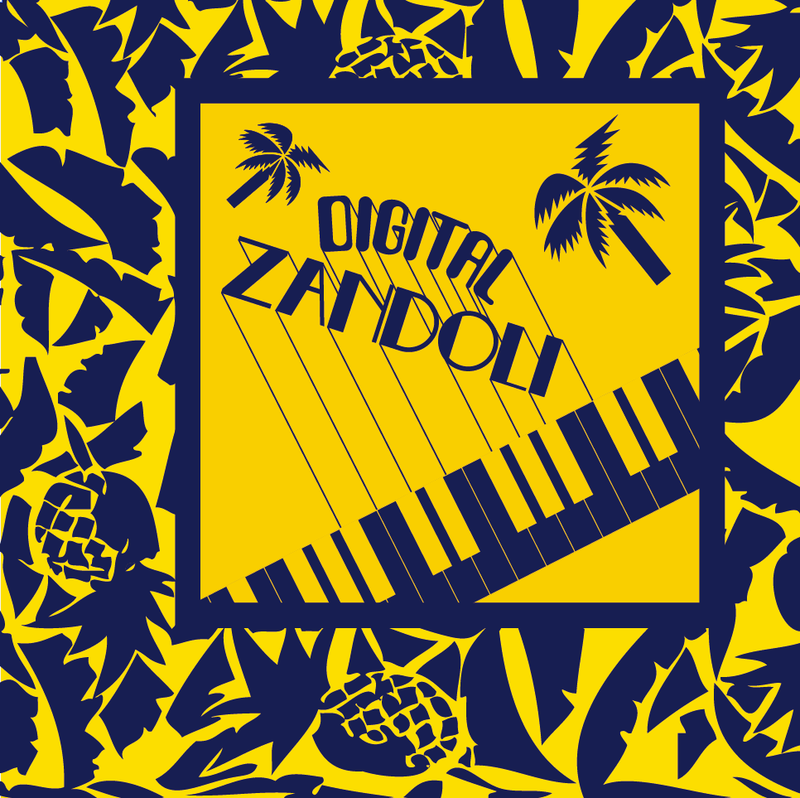 Digital Zandoli, a compilation dedicated to funk and pre – zouk period, which has never been documented before. 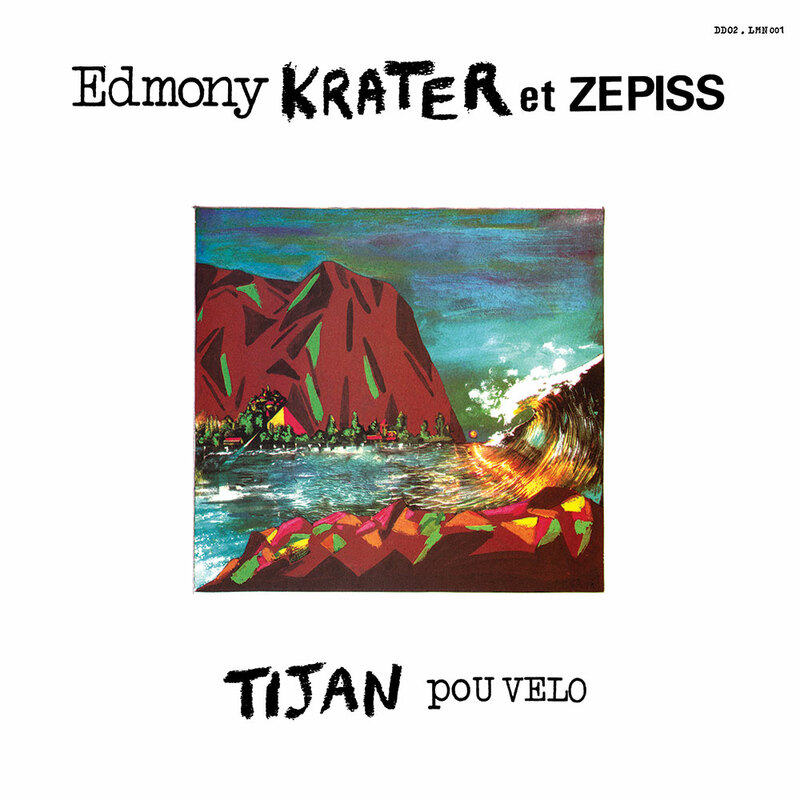 It is compilated by specialists of the genre: Julien Achard (Digger’s Digest) and Nicolas SKLIRIS (ex-Superfly Records). 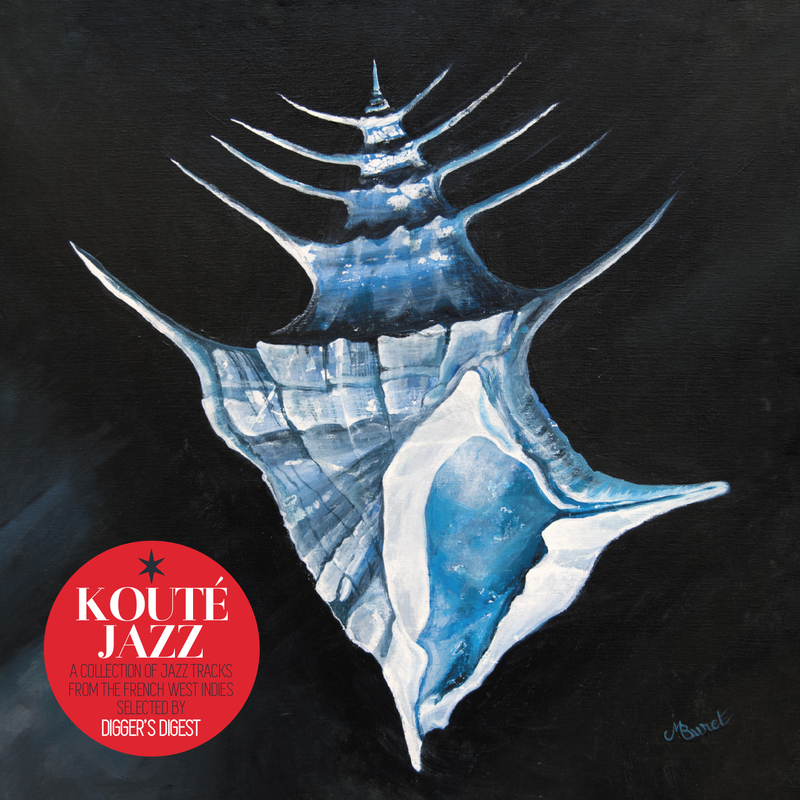 Kouté Jazz, The story of jazz and the French Antilles is an old one, and we can hear traces of it even in the first available recordings. 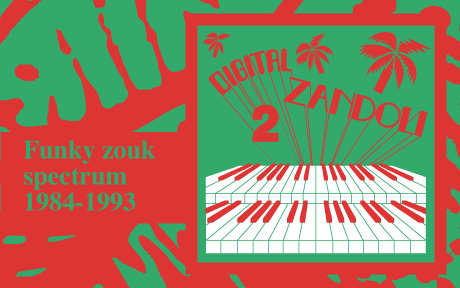 From D’Alexandre Stellio to Jean-Claude Montredon, from Al Lirvat to Marius Cultier, from Jacques Coursil to Mario Canonge, the list of those who formed connections between these two universes that lie so close to one another is long. 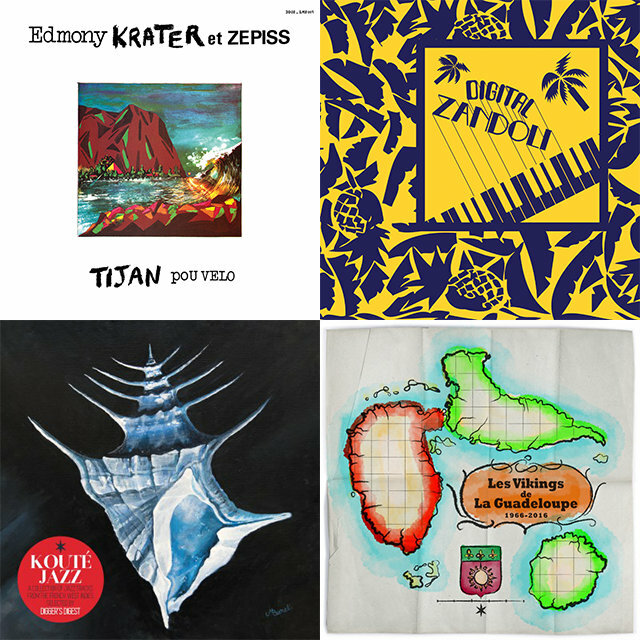 Antillean jazz was initially described in terms of the wave of Caribbean swing and beguine jazz that hit European shores between the two world wars.